An innovative curriculum based on scientific research in the fields of human development and child intelligence is what Coloring Dreams Preschool offers at its new location that opened this Tuesday 24 in the Lima district of Surco. Coloring Dreams Preschool is an initiative by its founding president, Luciana de la Fuente de Diez Canseco, who brought together experts in pedagogy, psychology, neuroscience, biology, nutrition and pediatrics, in order to formulate a holistic child development project. Coloring Dreams Preschool’s educational model, called Bright Modules, was approved a year ago by the U.S. state of Florida. Bright Modules makes it possible to focus on precise goals, established according to a child’s age, on the path of learning and development. It is backed by modern scientific studies that show the physical, bodily, sensory and mental changes we undergo as human beings. During the opening ceremony, Luciana de la Fuente de Diez Canseco commented that a child’s first years are the most important phase of a human being’s life. “In this phase, it is important to enhance a children’s cognition and retention, as well as to help them discover their abilities, so that each child will be a great person in the future,” said. Raúl Diez Canseco Terry, founding president of the San Ignacio de Loyola Education Corporation, stated that backing this early childhood education project is a reaffirmation of concern for the country’s development. “We are confident that every investment in children’s education—what is instilled in them from the time they are very young—will show results in the future among this generation that Peru is expecting to move the country forward,” he said. 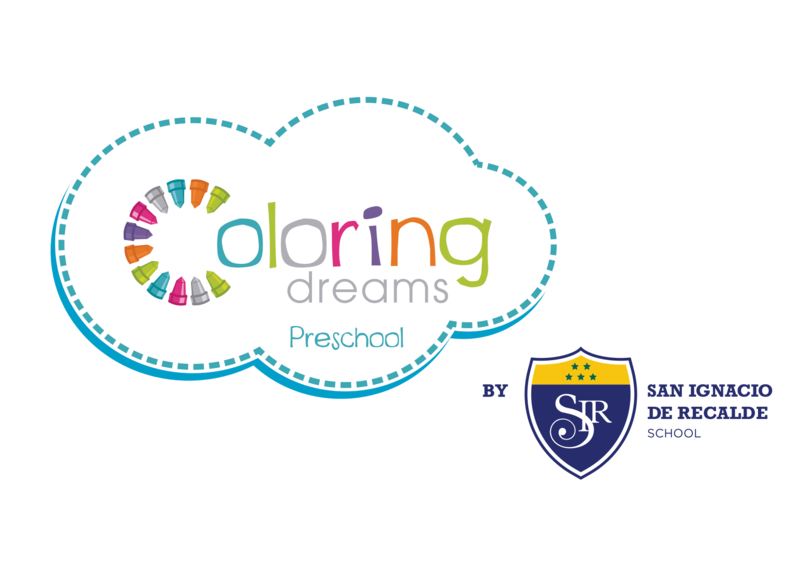 Coloring Dreams Preschool opened in May 2014 in the city of Doral, Miami (U.S.A.) and plans to open new locations in the coming months in Peru and other countries. It belongs to the San Ignacio de Loyola Education Corporation, an organization with over 46 years of experience in the education sector, with operations in the United States, Paraguay, China and Peru, and more than 170 partnerships with academic institutions throughout the world. In this manner, the San Ignacio de Loyola Education Corporation reaffirms its commitment to high-quality, entrepreneurial education, from preschool through graduate school.